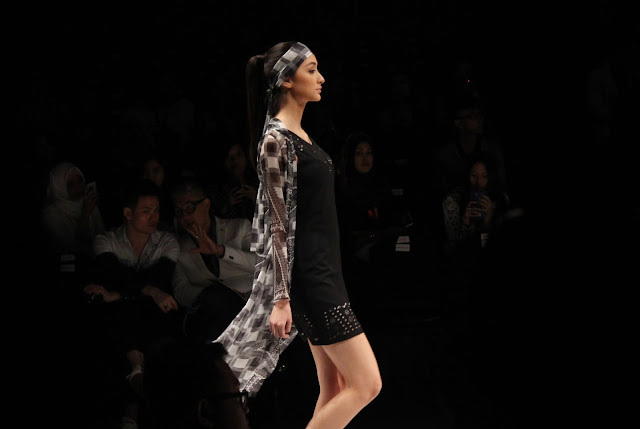 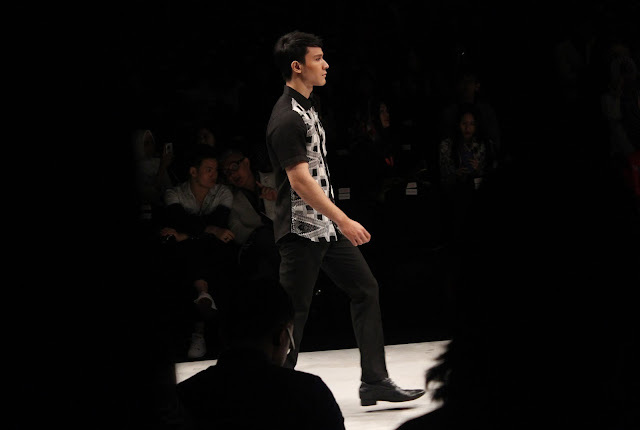 Hello Hello again, this is my report for IFW 2016 day 3, I attend many show but some show I did not take a picture for some reason. 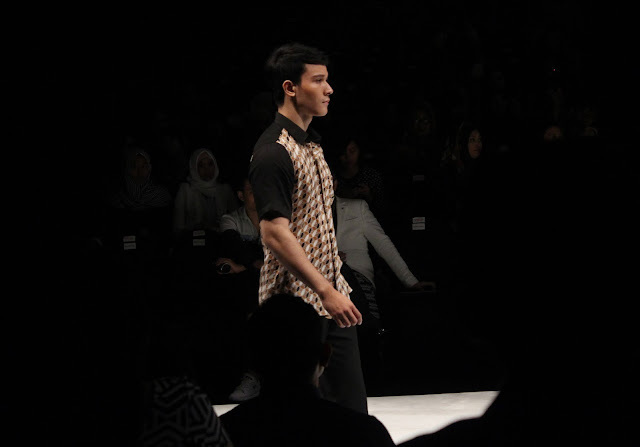 But I manage to attend and have a great picture and moment. 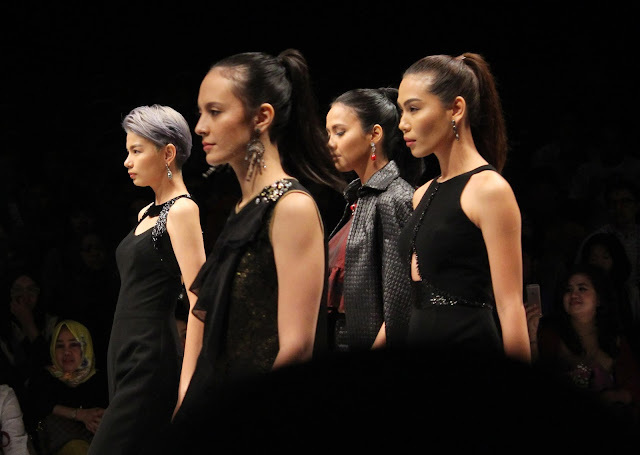 The second show is from WARNATASKU, featuring some great local designers such as Defrico Audi, Ria Baraba, Malik Moestaram, and many more. 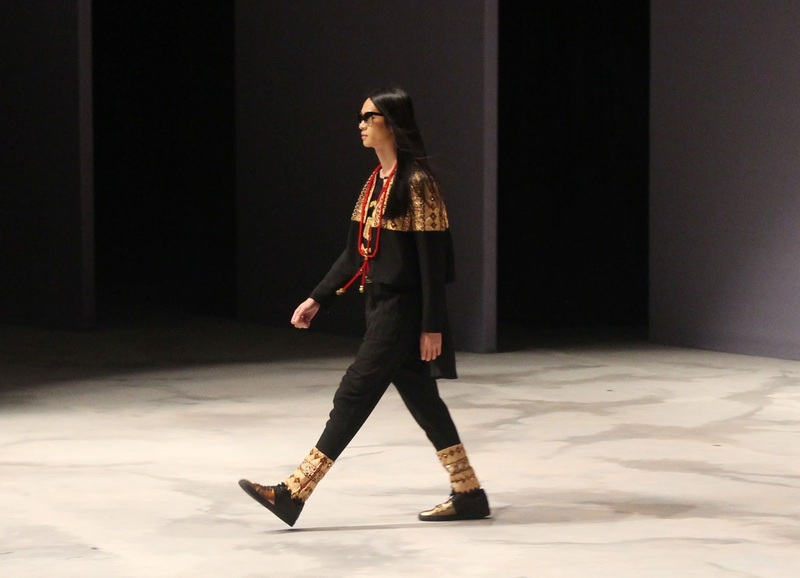 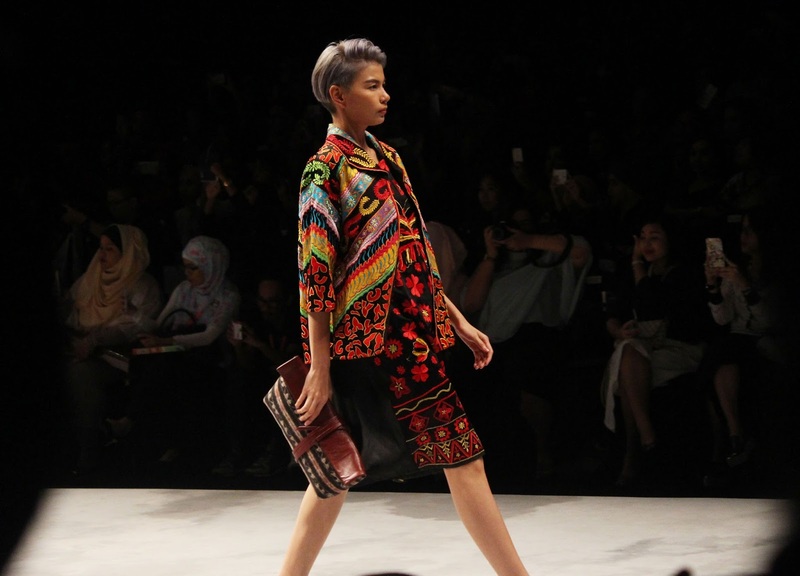 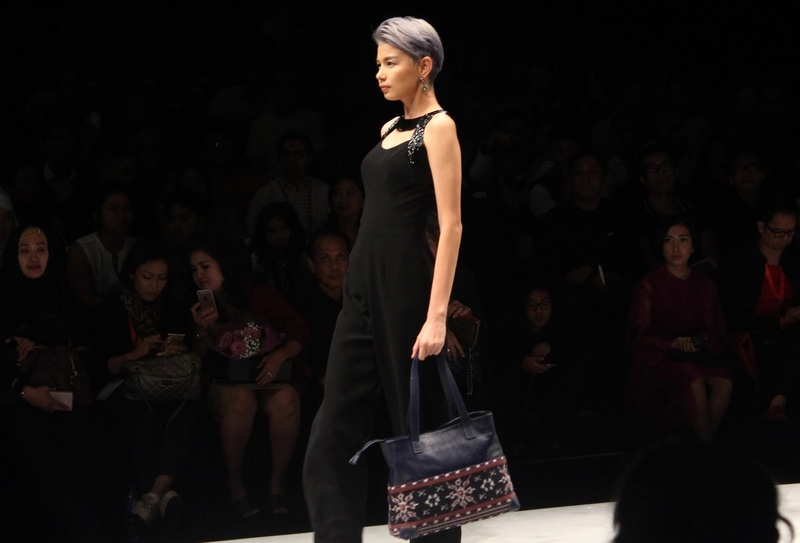 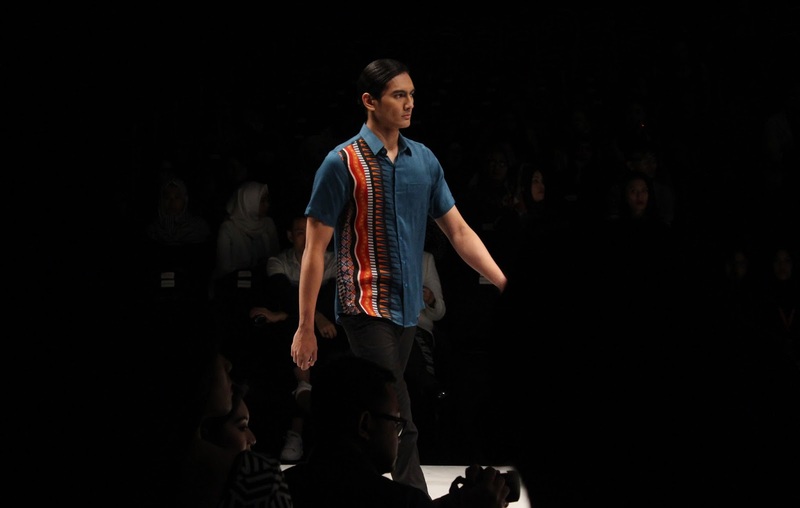 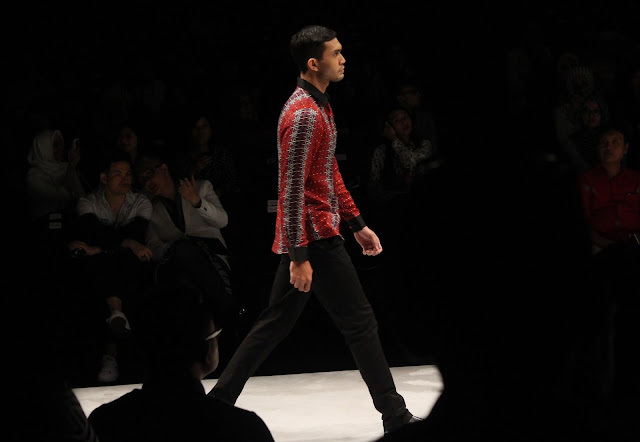 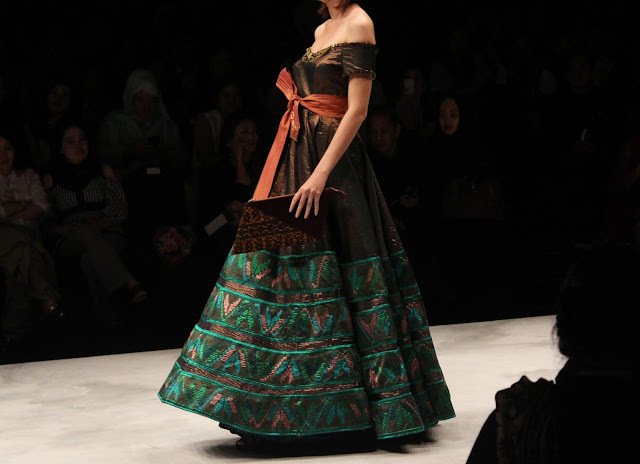 This show is focusing on great bags, with details from traditional Indonesian pattern. 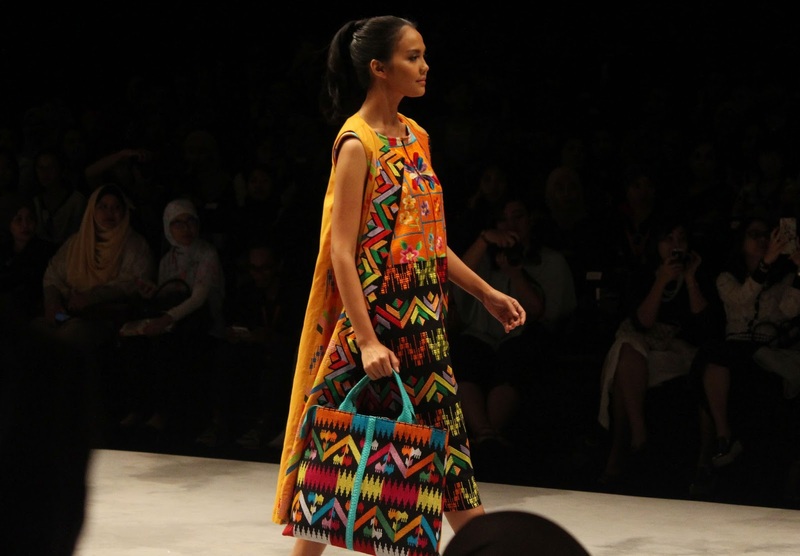 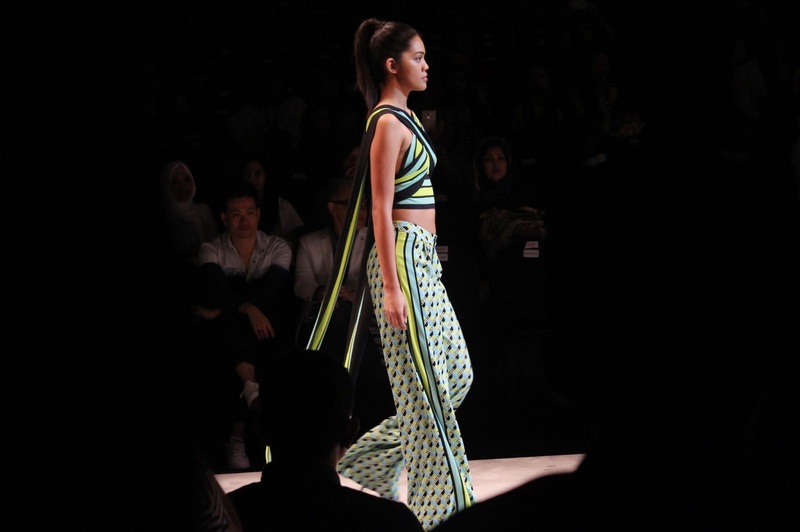 This show is all about proving that traditional pattern is not out of date and still relevant. 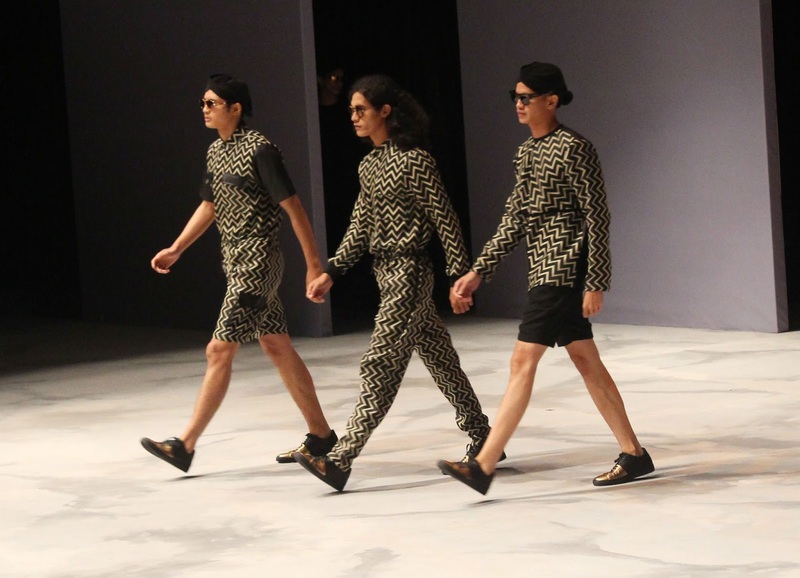 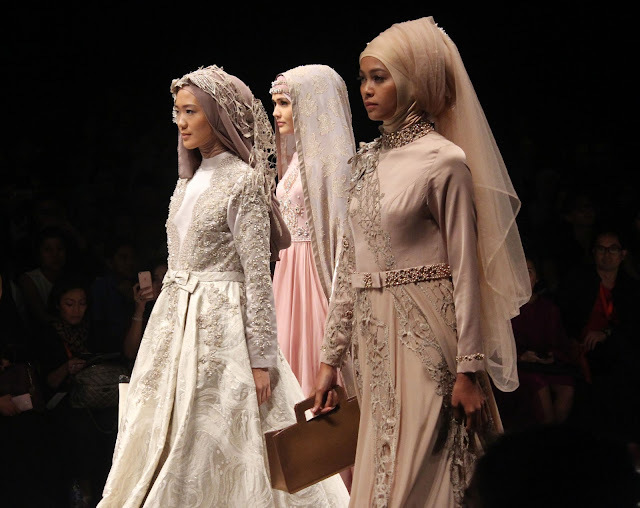 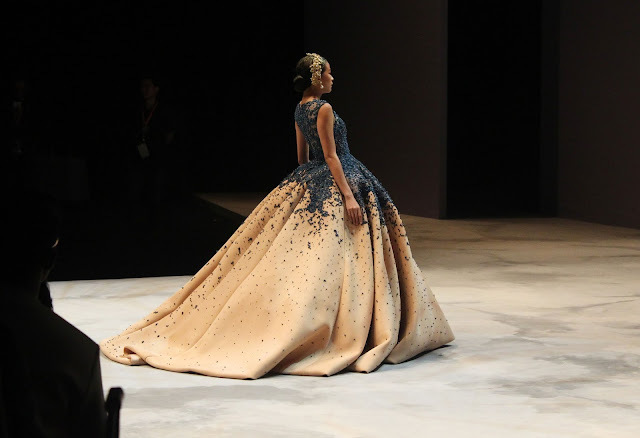 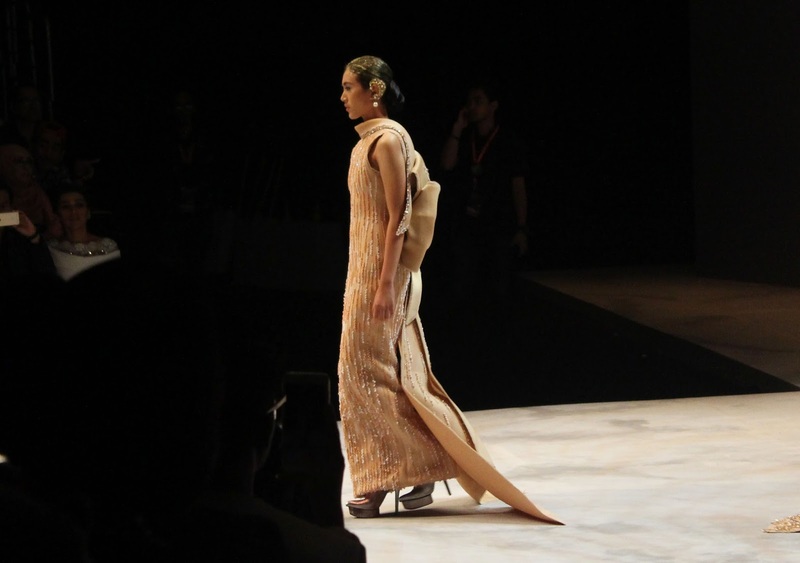 The last show is from Singapore Airlines, featuring some Malaysian and Indonesian designers such as Ivan Gunawan, Dato Sri Raja Rezza, and Soko Wiyanto. 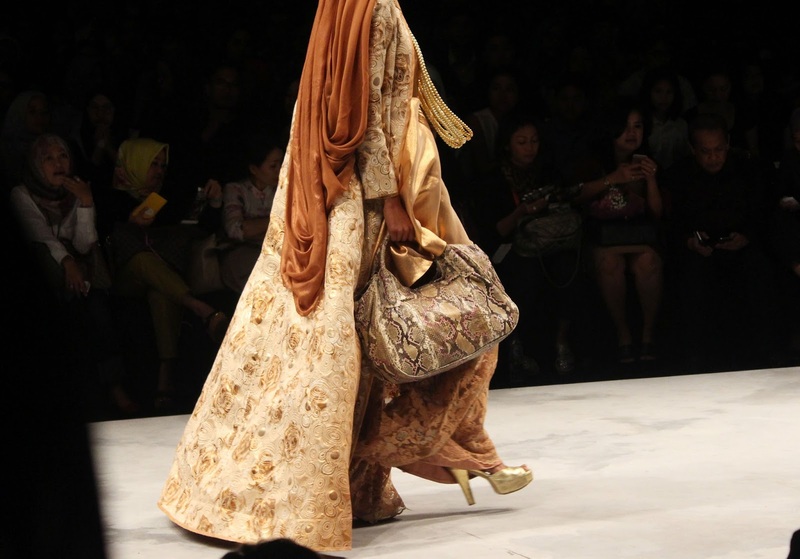 Showing some great sides of both world ,international and local, with touch of glamour and culture all in one show. 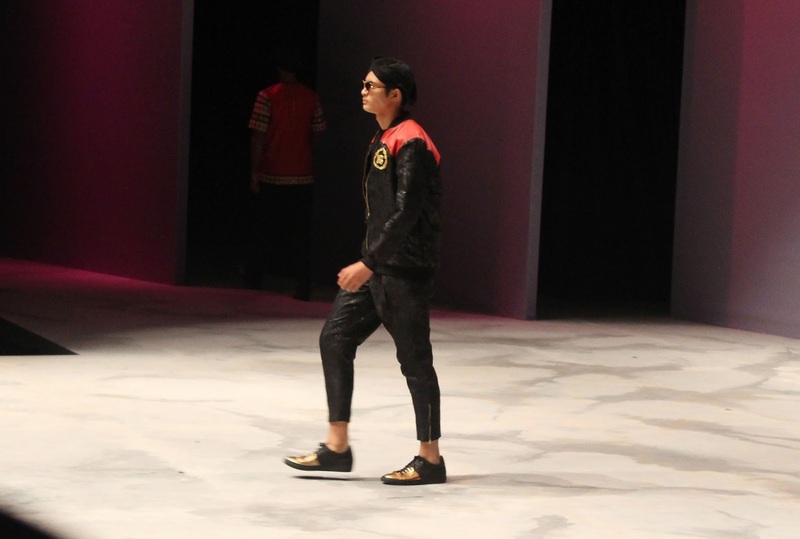 There you are for today, I hope younenjoyed it. 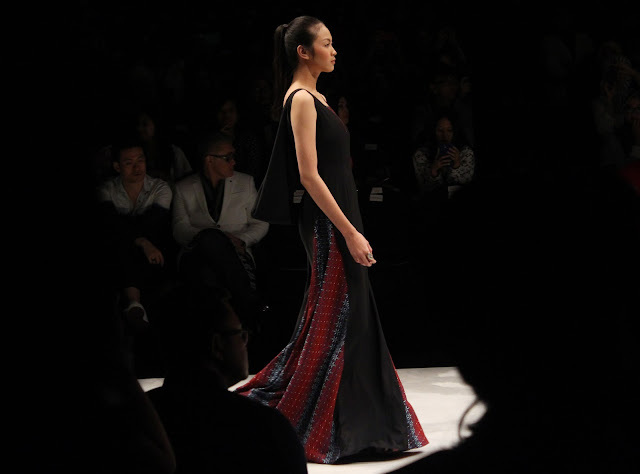 And see you soon on the last day of IFW 2016.